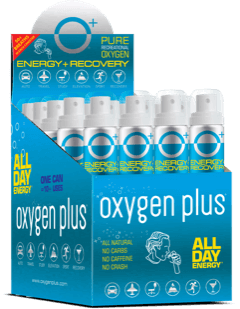 Experience the energizing effects of pure recreational oxygen with the revolutionary, and highly-rated, Canned O2 Dispenser Pack. 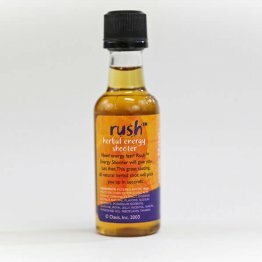 Pure recreational oxygen is a safe, healthy energy boost that's ideal for the active, health-and-wellness minded adventurer. 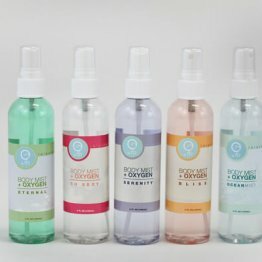 All-natural and portable, recreational oxygen can help you make the most of every experience - whether you're cramming for an all-nighter during finals or ascending Machu Picchu on foot - by helping restore your body's depleted oxygen levels to healthy, normal levels. The Canned O2 Dispenser Pack is a popular restorative pick-me-up for active wellness enthusiasts, especially for individuals participating in Pilates and yoga. The reusable dispenser is the perfect lifestyle addition to those who want an easy-to-use energy lift at home, work or while running around completing errands. Hikers, climbers, skiers, snowboarders and other serious high-elevation athletes also use this O2 Dispenser to recover after intense exertion. The lightweight and refillable dispenser will become a trusted tool, helping you stay focused, alert and energized while combatting the strains for modern life such as stress, travel, exercise, alcohol, elevation, inactivity and pollution. 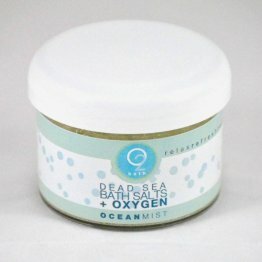 A perfect starter kit for the first-time or regular recreational oxygen user, the reusable and refillable O2 Dispenser comes with two starter refills, each with 50+ breaths of pure recreational oxygen. 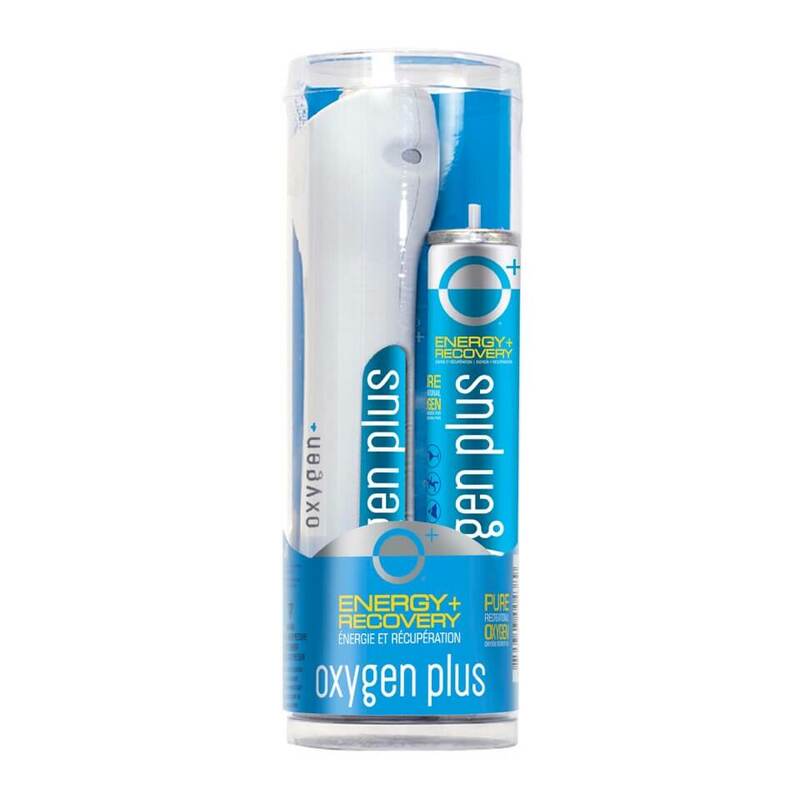 To use, enjoy the O2 Refill that comes pre-loaded in the O2 Dispenser and simply swap out the O2 Refill when empty with a new canister for another 50+ breaths of pure energy and recovery. These cans are assembled, quality controlled and filled in the USA, and each dispenser is made of recyclable aluminum and is recyclable after use. O2 Refill canisters are available in 3, 6, 12 and 54-packs on our online store. After you’ve purchased your O2 Dispenser Pack, don’t forget to stock up on your O2 Refills today!